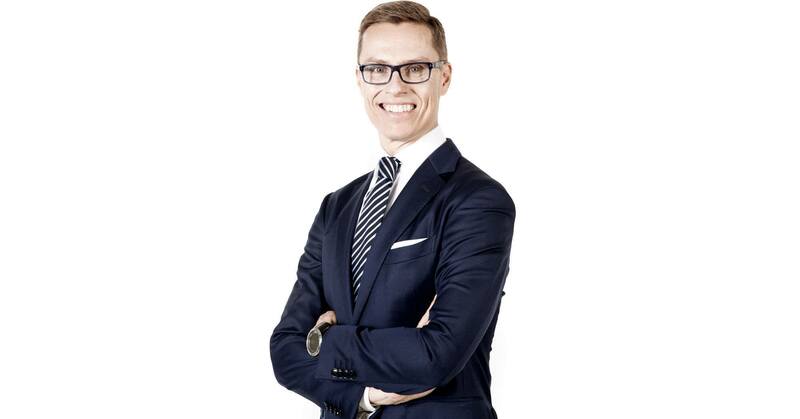 Alexander Stubb has been a leading force for modernising Finland, the Nordic Region and Europe. His leadership and energy will bring strength to Europe. Alexander Stubb doesn’t just know the EU better than most, but also has solid national experience with both finance and foreign affairs. Add to that he’s a good communicator. That’s what EU needs. Alex is unique in that he knows Europe from more or less all sides: Academia, the European Parliament, the European Commission, a national parliament and several important ministerial portfolios including prime minister. He served in the Finnish government at a time of unprecedented challenges to the EU, and always remained a calm voice of reason. We need European solutions to our common European challenges. Alex will be an advocate for European solutions and responsible, transparent government. The EPP and the European debate need Alex and his vision and energy. I met Alexander Stubb in 2015 when we were both finance ministers and we sat together at the Eurogroup and Ecofin, as well as EPP meetings. The deep economic crisis that Europe was then emerging from, and the severity of its impacts particularly in some Member States, dominated the agenda. The knowledgeable, sincere and constructive manner in which Alex Stubb contributed to the discussions was highly respected. He is a hard worker, has great communication skills and he firmly believes in the European project and the need to push it forward. Alex Stubb will be an excellent candidate for President of the European Commission. 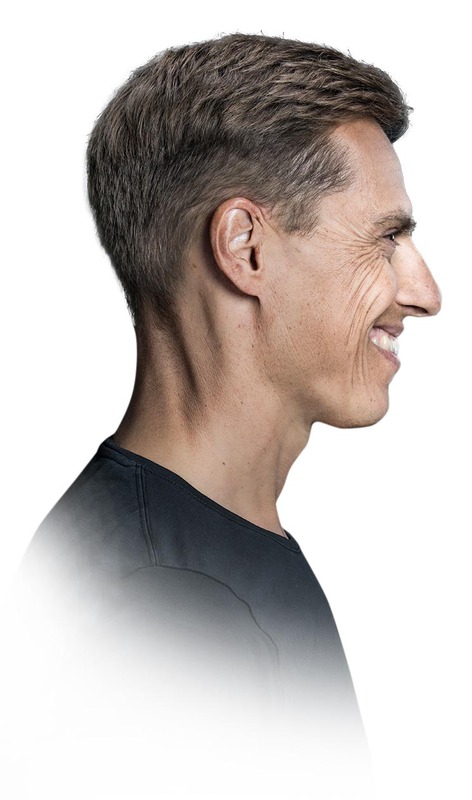 Whether as Europe-, Trade-, Foreign-, Ginance- or Prime Minister of Finland, Alex Stubb has inspired us with his professionalism, vision and honour. Europe needs the kind of dynamic leadership he could provide. Alex and I go back a long way. We were young Members of the European Parliament together, we’ve lived through similar experiences of being both Finance Ministers and Prime Ministers of our respective countries. I’ve always known Alex as a good colleague and convinced European who refused easy solutions and was eager to invest a lot of hard work to build compromises while keeping strategic objectives in sight.